Magnum ME2512 - Solacity Inc. 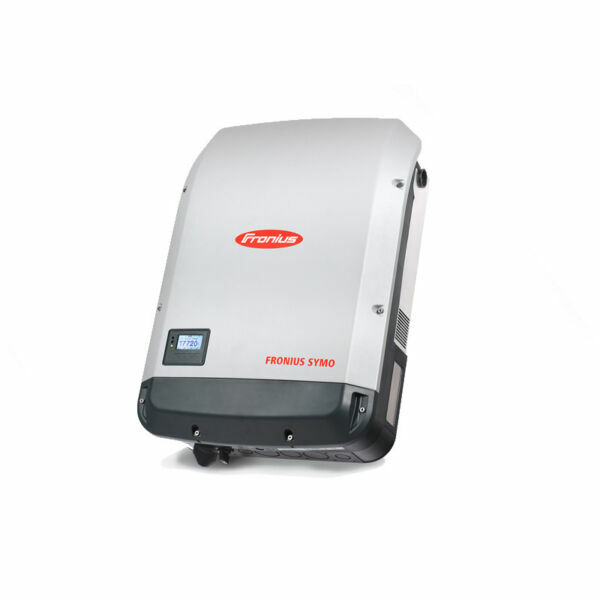 The ME series is ETL Listed to the stringent requirements of UL/cUL 458 and CSA C22.2 #107.1-01, ensuring that the inverter is safe and reliable. 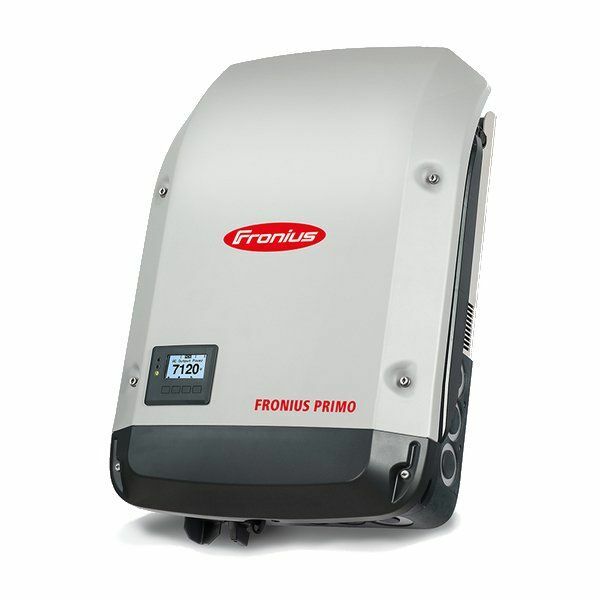 Install the ME series in four easy steps: simply connect the inverter’s output to your distribution circuits or electrical panel, connect your shore power cable (AC) to the inverter’s easy-to-reach terminal block, connect the batteries, and switch on the power. 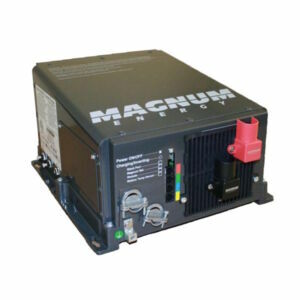 A PFC charger is built into all Magnum inverter chargers. It uses less energy from a generator than a standard charger – using only 15 amps per 100 amps versus 23 amps used by standard chargers.